Ready for owner/occupant on 8/1/2019. 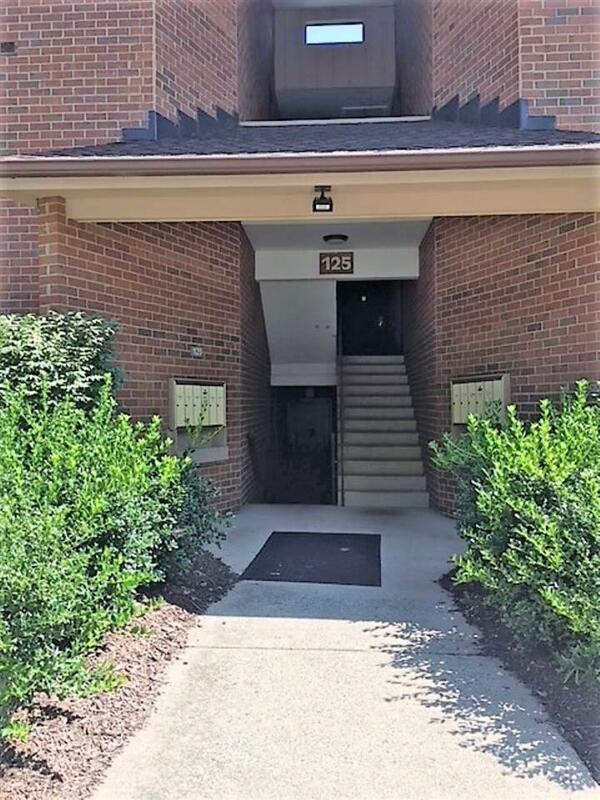 This spacious two bedroom, two bathroom condo with a solarium features a fireplace, balcony, and walk-in closets.This unit is located on the middle floor level. 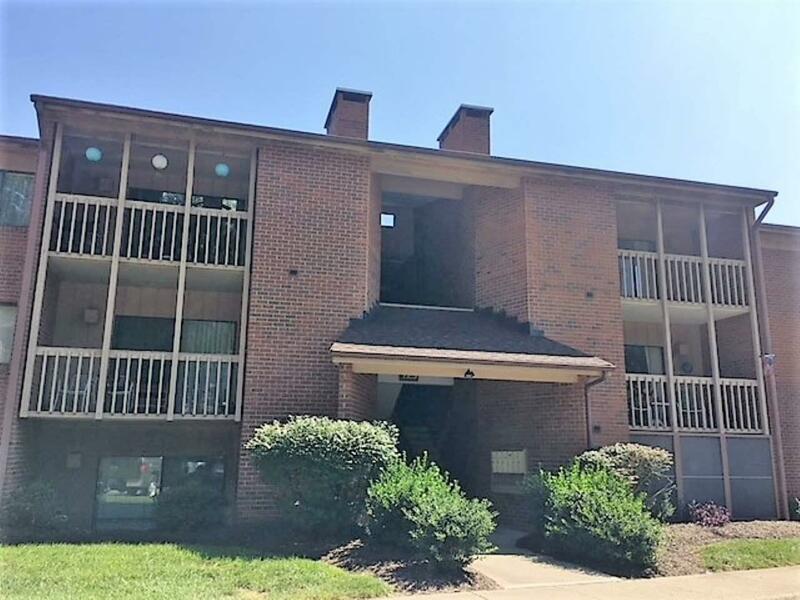 This 2nd floor 2 bedroom/2 bathroom unit with solarium is currently leased through 7/31/2019 for $1,090 per month with a $100 utility fee. 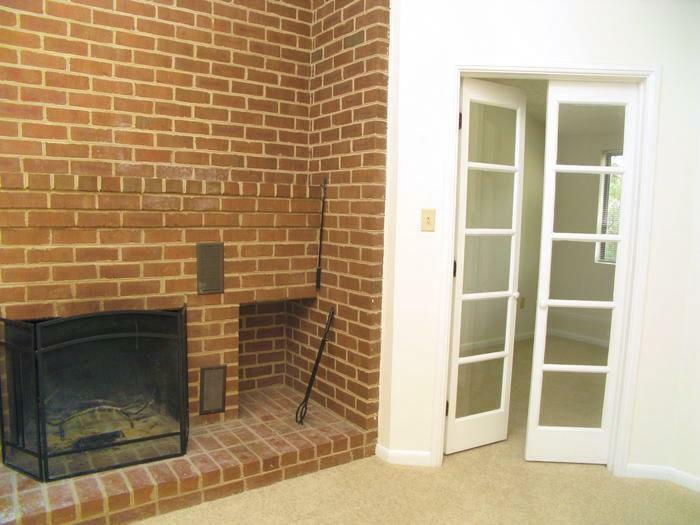 Turtle Creek is a lovely condo community centrally located in Charlottesville, Virginia. Located off Route 29 and Hydraulic Road. 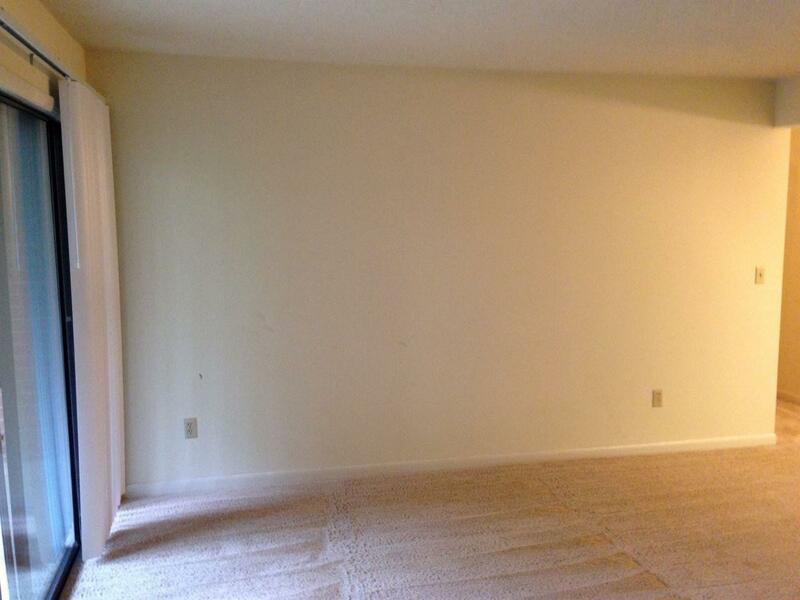 It is conveniently located within walking distance to the brand new shops at Stonefield. You can't beat this location!